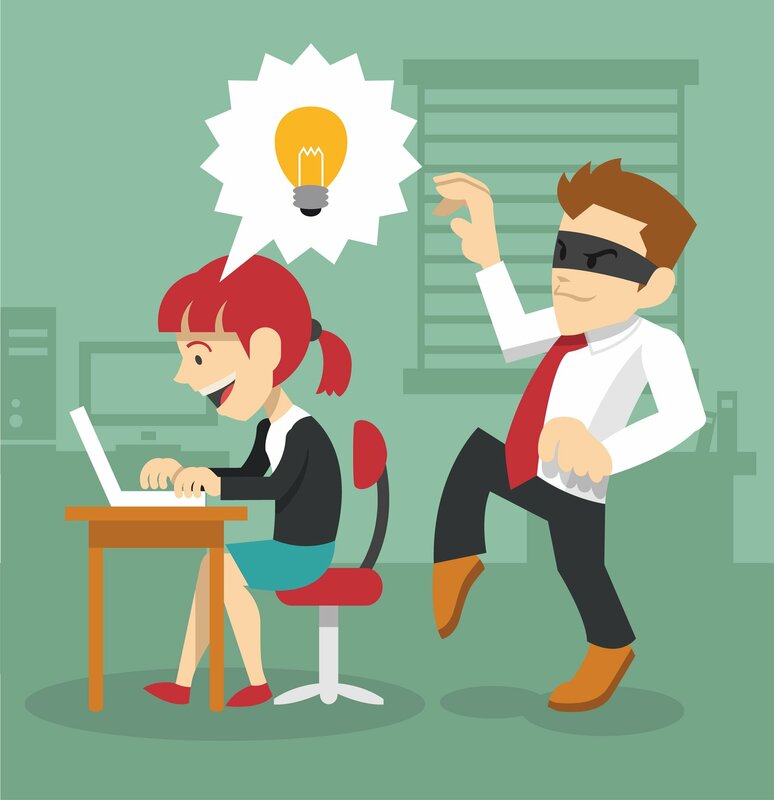 Are you unclear about the different types of plagiarism? Did you know that you can inadvertently plagiarize? Do you want tips on how to properly cite your sources? using a direct quote or paraphrasing, you need to give the source credit for the information used in your paper. Otherwise, if you do not give proper credit for the source of information you reference, it is considered plagiarism. to learn how to avoid plagiarism and how to properly cite your sources using the appropriate style. are: MLA, APA, and Turabian (Chicago). 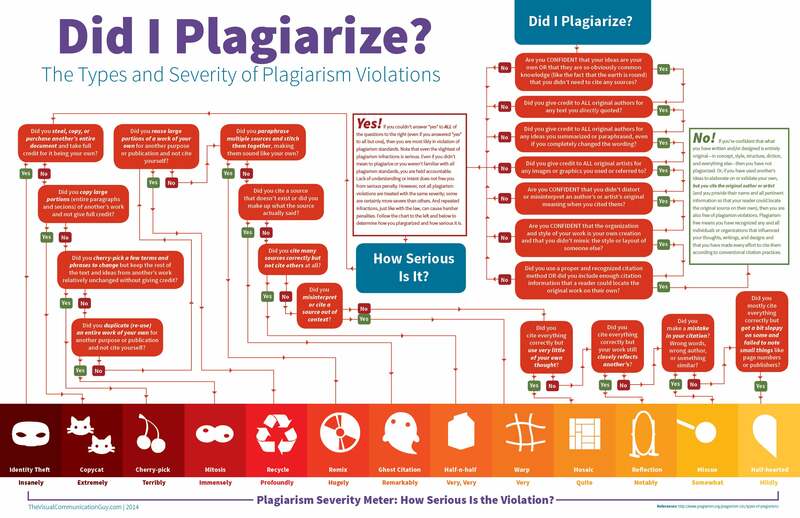 According to the undergraduate catalog, plagiarism "is commonly defined as using the words or ideas of another person, intentionally or unintentionally, without proper acknowledgement of the person or source. All coursework completed by a student must be his/her own work. Misrepresentation of one's own work, fabrication of data, misreporting of data, or submitting another person's work as your own will have severe consequences." For graduate students, plagiarism, whether intentional or unintentional, will result in immediate dismissal from the program. The Purdue OWL (Online Writing Lab) has extensive information and guidelines about avoiding plagiarism and how to properly cite sources. Indiana University Bloomington-Examples of plagiarism, including both paraphrasing and word for word.